If you want to reach more people, you have to be where the people are. Fact. That is relevant to businesses large and small as well as churches – of any shape and size. Often the church gets left behind because it doesn’t see the need to be like other organisations or businesses, by being online or on social media, or even without a website in some cases, but in fact as society evolves and more people turn to technology, the church is left in an open space of not reaching out in effective ways to grow and build their church. If you take some time to Google ‘why should churches use social media’, you will be bombarded with case studies and reasons as to why the church should be online. It may even be too much for you comprehend but in the society that we live in, it’s important to get a grasp and understanding of how important social media is to the life and community that our churches are within. So why should a church be on social media? When people are searching for a church, gone are the days where someone will look in the yellow pages or local newspaper to see what churches are in their area. A person is 95% more likely to turn on their computers or mobile device and Google ‘churches in my local area’. From that point on, it is down to what they can source online as to where they may end up on a Sunday morning. They may find your church through the website listings, they may even find it through a relevant Facebook post, but a website and social media work together to build an online presence where the church is reachable and attractable to those they want to reach out to. Social media and websites do not compete for attention, they work together to build a customer’s journey and experience and to build relationships. When a church can be found online, it allows a person to experience what the church is about before they even decide to make a visit. The more they can find out online either through a website or a social media presence, the more they will know if it is a place they feel called to. Social media provides customer experience, a reason to want to find out more, and gives an open invitation to all those who are seeking. Putting time into building a social media strategy for your church is so worth its time. Often it’s the social media marketing that gets left behind when a church runs out of time, money or resources but how many more people could you reach if a strategy was laid out to specifically grow the church and target people in this way? We are called to help and serve others, to influence and be salt and light – how can we do that if we’re not connecting with the world? How can we know what influences are attracting our young people, what issues are surrounding our community and what emotions people are feeling if we are not right there seeing it with them? It’s about supporting a hungry and hurting world in a place where they feel safe and secure. 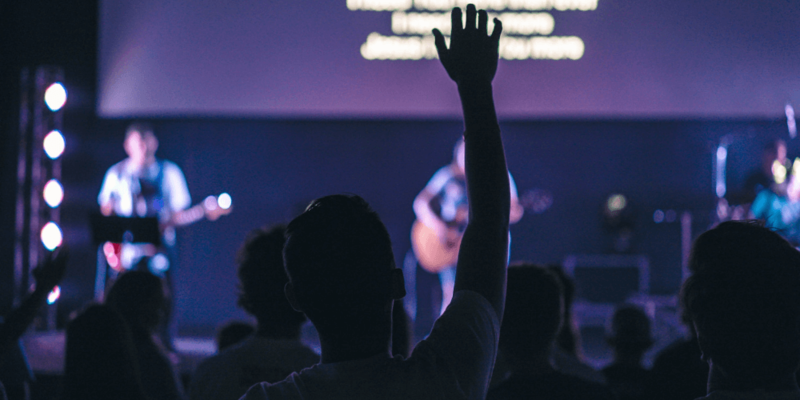 If people realise that there are churches there ready to help and get stuck in, they’re more likely to take a step of faith to come into the building on a Sunday (or any day of the week for that matter) and start connecting with you. People are on social media. You only have to walk past the bus stop, look in a coffee shop, stand in the university canteen to see that a large majority of people will have their heads down in their mobile devices or laptops. People are hungry for information, people are searching for answers. If the church can get out in front of those people and provide the answers to their questions and show care and attention to detail, they will respond. People are crying out for life support – and we as a church should be there, ready and willing to dive in and help. We can’t wait for people to walk through the church doors, we need to step out, be a beacon of light and invite them in. 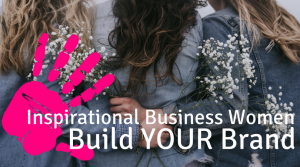 These invitations can come through the tactfulness of a social media post, a Facebook campaign or even network groups where relationships and trust can be built. 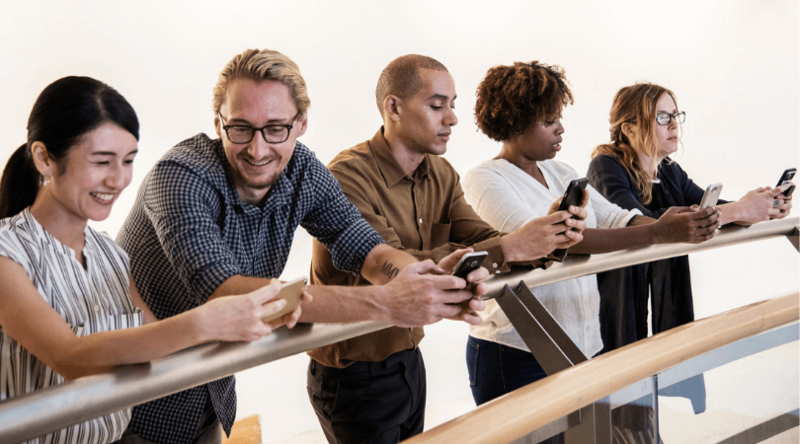 Why are you on social media (personally)? It’s to connect with friends, to check in with family, to see the next job opening, to keep up with news. And the church can use this in just the same way to build the church and to reach their community. A church Facebook page should automatically attract the members of that church, if the content from the page is engaging and fulfilling, it will encourage those users to share the posts. These posts will then be seen by the friends and family of the people sharing the content and before long you have a whole new audience who has the potential to see your posts. What can you post that will grab the attention of a non-believer? What content could you share that will spread the gospel? What images and videos can you post that will share the love of Christ throughout Facebook? 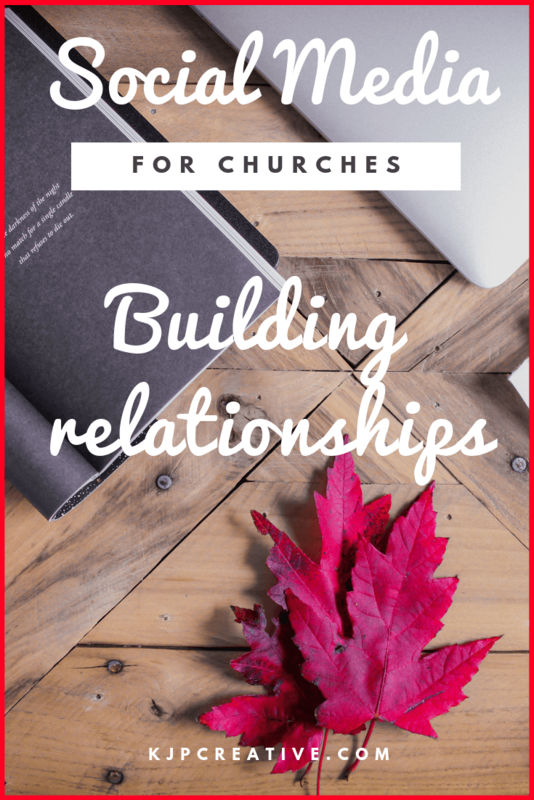 If a social media plan is followed, a church can easily build up a stream of content that is there to build relationships with their whole community and way beyond. Just like walking the local streets and leaflet dropping, a single Facebook post could have the same effect with more impact than that one leaflet. And it’s a lot easier for people to share that post with others than handing one leaflet around to friends. The potential in social media posting is incredible and the church can really get to know people, can start to communicate with individuals and help where they can through the various social media platforms. We could emphasize the need for social media in churches all day but if accounts/profiles are not updated on a regular basis, it will not give a good impression to the people who stumble onto their page. Just like anything, social media needs to be a regular occurrence. It’s better to do something well than to do it badly. And this is the sad case with many social media accounts. Churches see a need to set up a Facebook page for example but then leave it idle for months on end, meaning that when people are searching for churches in their area or something for their youngsters to get involved in for example, the church looks disinterested, old and tired. The same goes for a church website. Whether it be a Facebook page or a website that a user finds themselves on – if it doesn’t look attractive or meet their needs, they will leave and search for something else. What could you be including that will meet a need? We need to strive for excellence, we need to give people what they are searching for. Take pride in the appearance of presentation and your online presence. Be excellent in all that the church stands for. 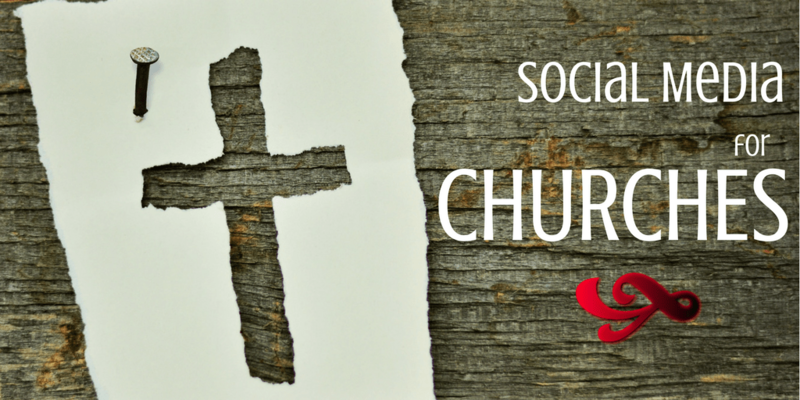 Social media platforms are the perfect opportunity to showcase what your church is about. This is a place where people come expecting to see what is happening, what groups are on, what help they can get, what youth and children’s work is taking place. 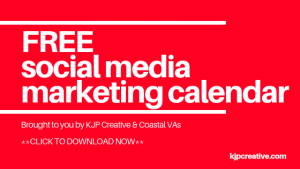 Social media is a place where you can get visual and creative, bringing your Sundays and mid-week meetings to life in front of thousands of people. With the use of Facebook, Live video, Instagram and other ‘visual’ platforms – how much more of the church can you share with others! You can reach people on a Sunday who simply can’t get out of the house. You can let the world know that you have a safe place where children can come and play, meet new friends and learn more about the love of Christ. Social media is supposed to be engaging and social! Use that opportunity with every ounce of passion you have to reach the lost and seek to see your communities changed. Does your church offer free wifi? If so, you can encourage your attendees to share their experiences of your church whilst there! Church life in action, so to speak. Social media is no longer a fad, it’s here to stay and it’s only going to get bigger. Are you ready and prepared as a church to use social media to have an impact on your community? Are you ready and prepared to use social media to grow your church? Are you ready to step out and take action in order to reach those who need the church? Churches need to be doing all that they can to engage with the public online and in this way – your church needs to be accessible. 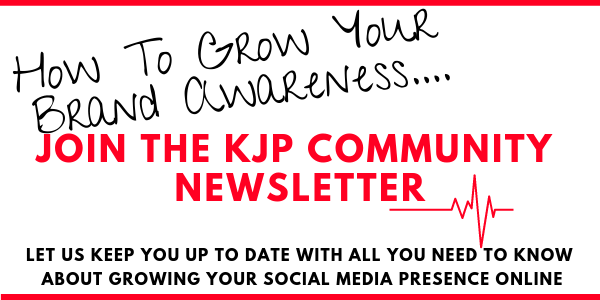 Here at KJP Creative we love to work with churches in order to see all the above taking place, and more! We have a heart to see souls set free and hearts won for Jesus, and we do this by working with churches to help to achieve this. If you’d like to work with a Christian social media agency, we’d love the opportunity to speak with you. Get in touch today!